After I finished hyperventilating, I made things easier on myself and decided to just include SF&F books that I own but haven’t gotten around to reading yet. So that made it easier…kind of. I count Sarah J. Maas as one of my favourite authors but I’ve only read her ACOTAR series. I haven’t even started her ToG series that everyone always raves about. With the final book slated to be published this year, I definitely have some catching up to do. 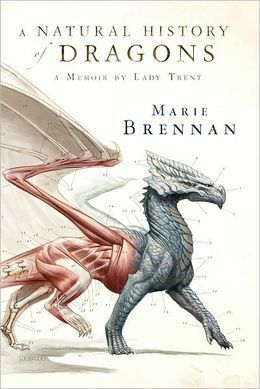 If it has dragons, it’s on my TBR list. 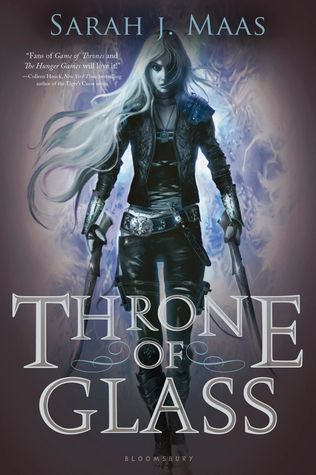 This series is currently four books long with the fifth and final book coming out at the end of the month. Since a certain movie came out, I have Beauty and the Beast fever and the only prescription is…more cowbell? No, it’s more Beauty and the Beast retellings! This sci-fi dystopian seems right up my alley – but it’s been sitting on my bookshelf for over two years! 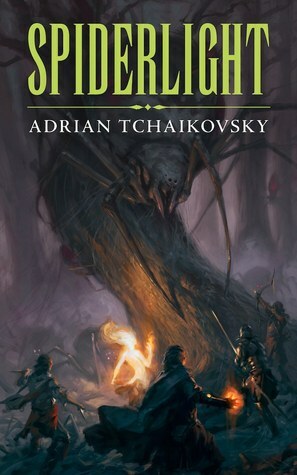 Spiderlight is a stand-alone fantasy novel where a giant spider is…the hero? Whaaaat? I definitely need to read this one soon. What SFF books are on your TBR? Let me know in the comments! 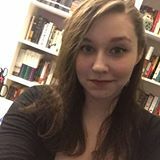 I’m always looking for more recommendations! 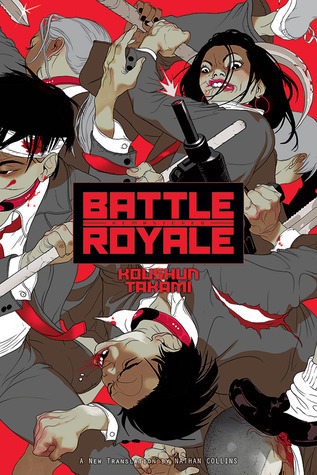 I read Battle Royale a few years ago and it is definitely intense but SO good! I hope to reread it soon. There are a couple others I hope to get to as well on your list. Good luck! 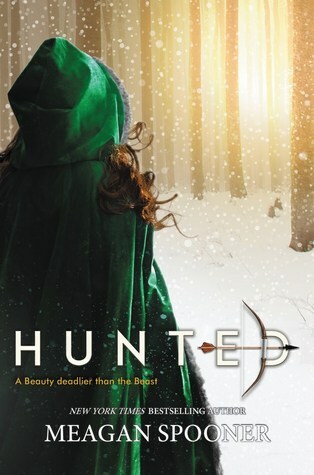 I’m also really excited for Hunted. I haven’t yet seen Beauty and the Beast but as soon as I do I will be reading this book.